Sometimes, all your premise needs is a subtle facelift before it earns back its top-dollar look and long-lost charm. 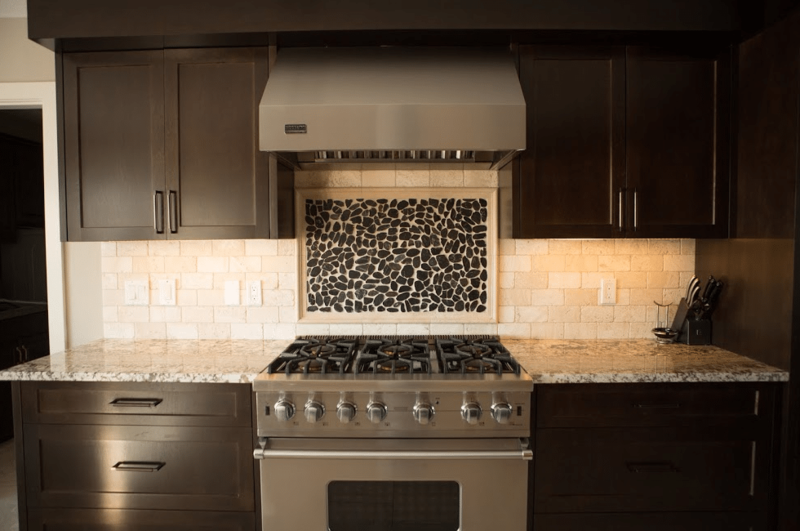 But it doesn’t mean you should pay an arm and a leg for the whole project, regardless of if it is a complete home renovation or partial home improvement project. 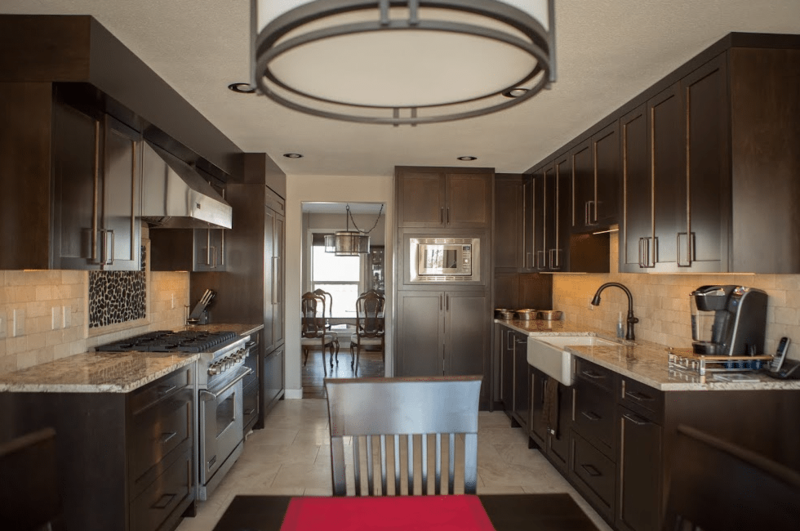 At Golden Acre Renovations, we adopt a professional, and customer-centered renovations approach meant to facilitate the designing of a home that suits the lifestyle and needs of our clients. 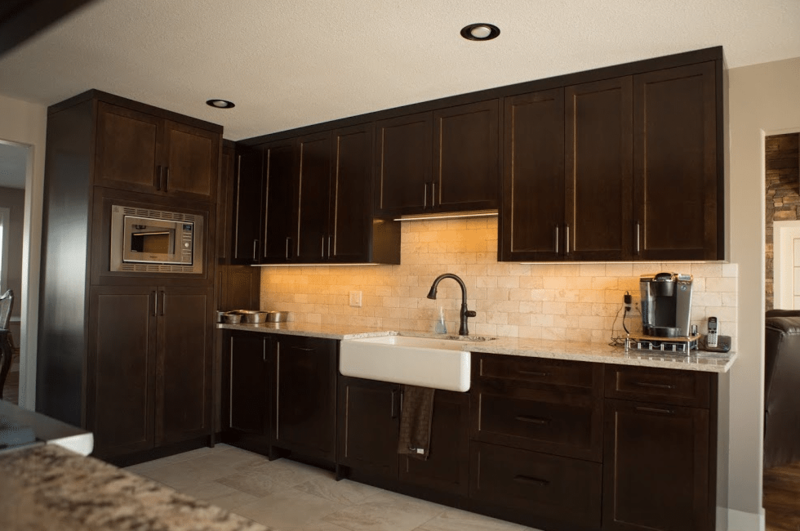 We aim to keep being the best home renovations contractor, offering top-quality Kitchen Renovations Calgary and Bathroom Renovations Calgary. 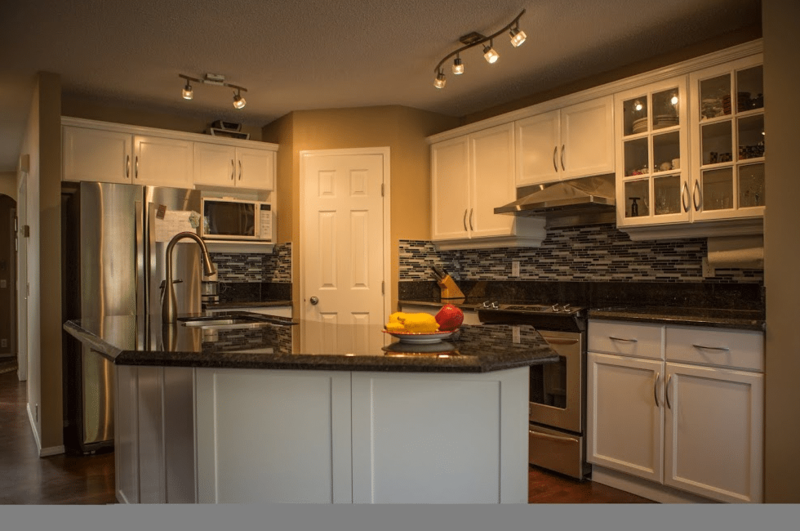 We offer all types of renovations and make them so affordable you won’t resist! 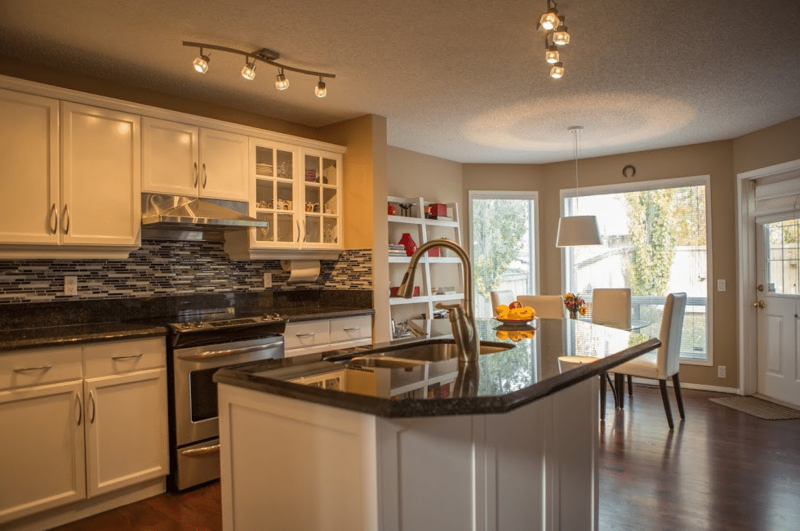 Golden Acre Renovations is a 100% Calgary owned and operated company, boasting of an incredible track record in custom-renovation of houses and uplifting property value, livability and curb appeal. We are licensed, bonded and insured and partake to be with you every step of the way until your premise looks beautiful and your renovation is complete. We will provide a detailed consultation to determine your budget before issuing a project budget that meets your highest expectation. Sick and tired of your old, odd and sucky-looking kitchen that no longer befits your style and décor? 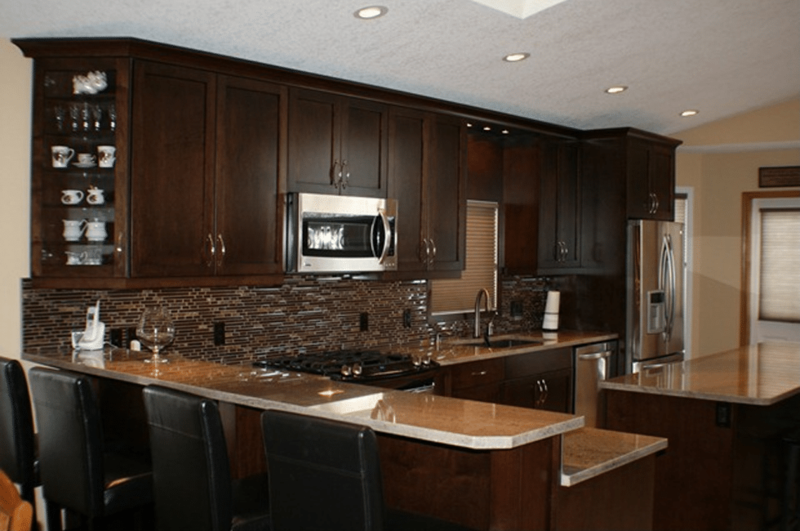 We provide some of the best Renovations Calgary a contractor can offer; skilled and experienced in all types of renovations. 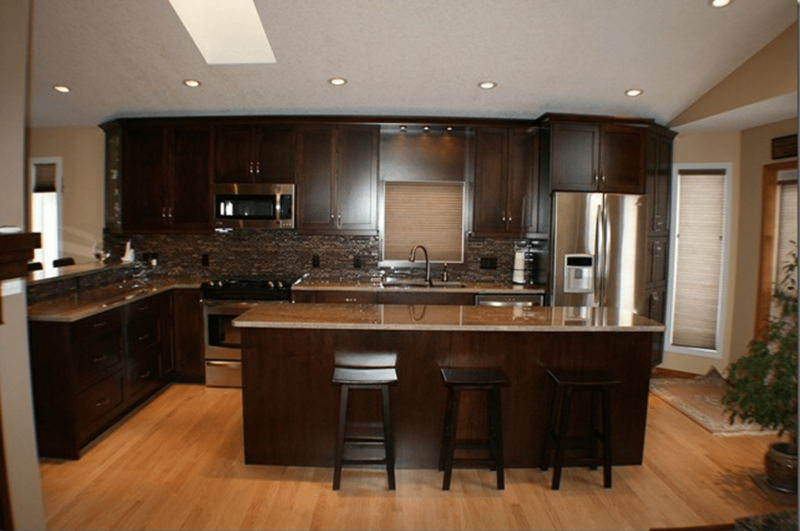 We are experts in basement, kitchen and bathroom renovations. Our personnel will convert your existing home to a modern marvel complete with varying amenities. On custom remodeling and renovations like renovating your bedroom, living room, sunny porch or patio, we’ve got a vast array of ideas and sample suggestions. Every project is done to fit your budget while leaving a lasting value. 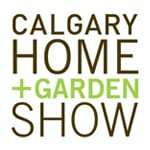 Renovations can be expensive and stressful as well as disruptive to your everyday life. 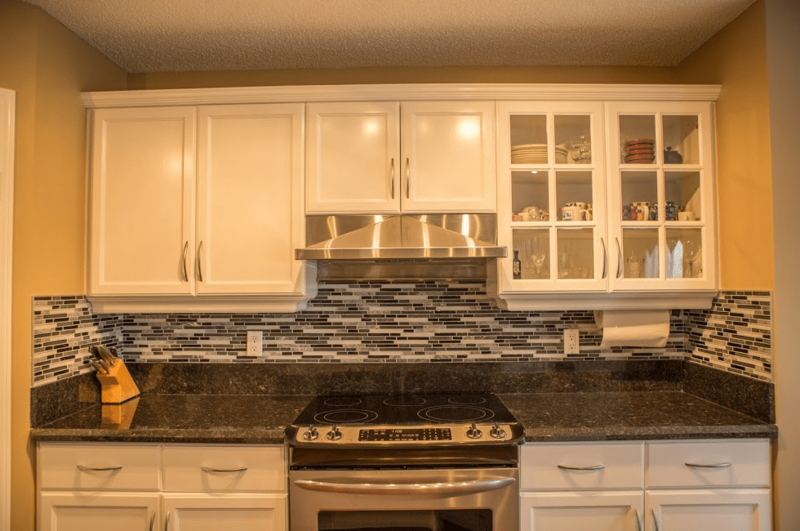 At Golden Acre Renovations, however, we do our best to ensure you pay what is fair and have the project completed with quality and in a timely manner. Moreover, we are honest and strive to beat the deadline while keeping you on tabs at every stage of the project.